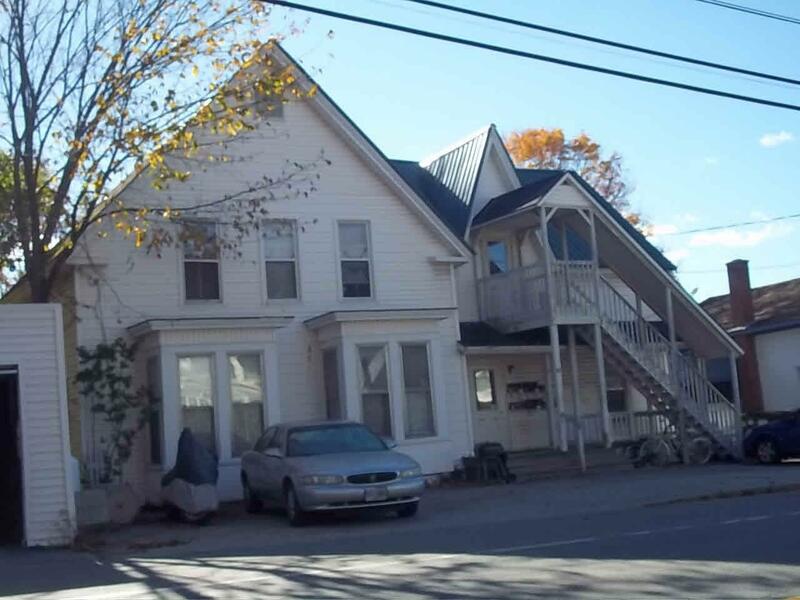 Small lot sits on Route 116 close to town this 6 unit bldg has a few long time tenants . Ammonusuc river in the back of this multi unit property waiting for the new owner to enjoy or put this in your portfolio. Possible positive cash flow or live in a unit rent free and build your equity.. Courtesy of Kevin Mcnamara of Re/Max in The Mountains.